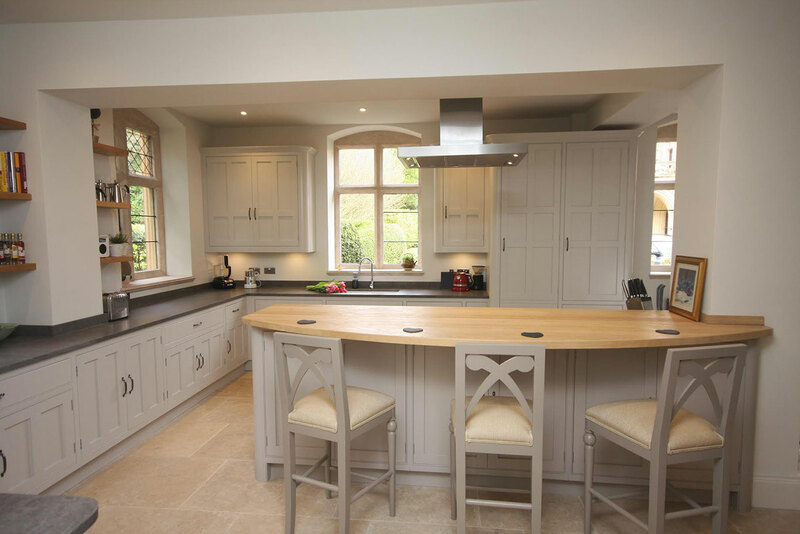 Bespoke Kitchens, Bathrooms and Interiors. 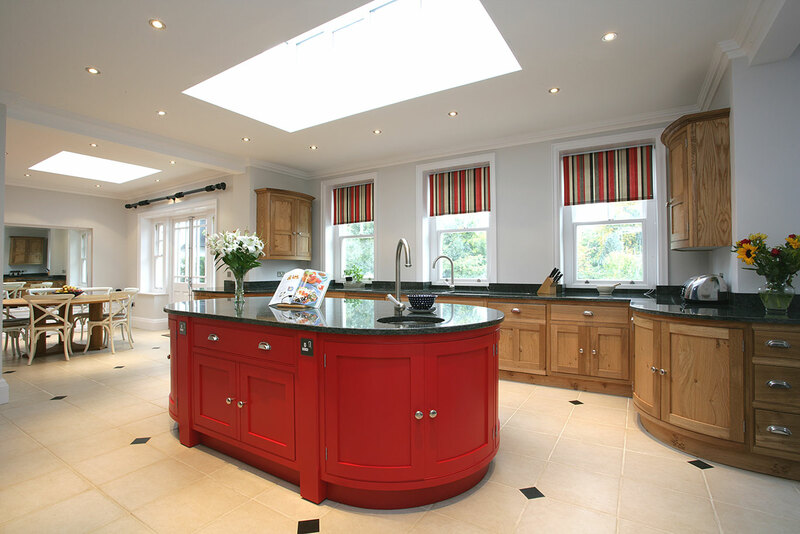 Building your dream kitchen should be a pleasure; from beginning to end. Share your ideas with us. Tell us what you need and what you love. Tell us how you want to use your kitchen and we’ll turn your hopes into life-enhancing reality. We place our skill as designers and craftsmen at your disposal to create the perfect heart for your home. 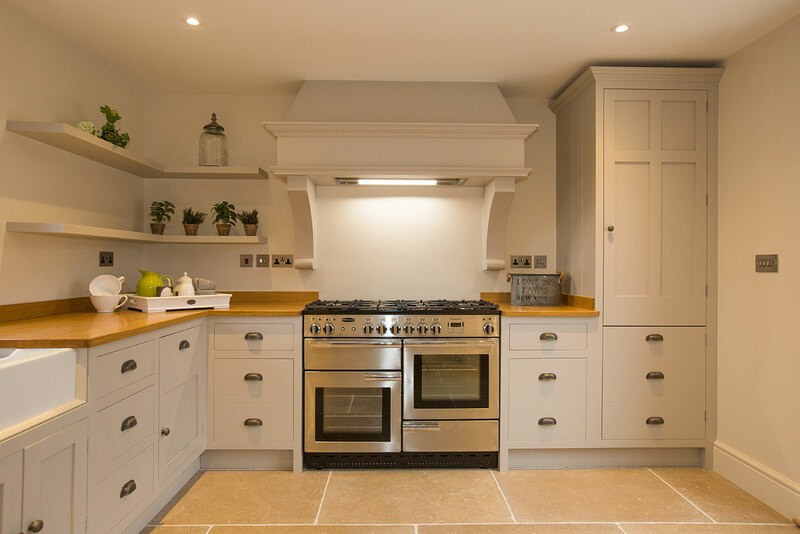 From the first design discussion until you see your kitchen stunningly transformed, we make the whole experience personal, friendly and exciting.